Chances are you’re not currently living your forever home. Did you know that the average homeowner will purchase up to three homes before they settle down in their home for the long haul? While monitoring the conditions of the real estate market are a good start, there are other determining factors, such as having a bulked up emergency fund and home equity, that will let you know it’s time to sell. Here are five ways you can tell it’s time to sell your home. While it’s not anyone’s favorite topic, having little to zero debt is one of the top ways you will know it’s time to sell. If your financial situation is healthy with little to zero debt and you have money saved up, you’re in great shape for selling. If this is not the case for you, it’s time to start making strides to reduce your debt and start accruing funds in your savings account, which segues into the next factor. You have a bulked up emergency fund. If you don’t have an emergency fund, or additional savings account for unexpected circumstances, don’t wait a moment longer to open an account and start to save. Emergency funds aren’t just beneficial to fall back on in the event that you need extra finances or to pay two mortgages at once (if you happen to buy a new home before you sell your old home). These funds are also beneficial to selling your home since lenders will look at your finances to assess your money managing habits. Your home has outgrown your lifestyle. Are you living in a two-bedroom home with two children? While you’ve been making it work over the last few years, you’ll probably agree that a larger home will better accommodate your growing family. On the other side of the spectrum, empty nesters might even give up their four-bedroom family home to downsize for a smaller condo or similar home to not only accommodate their new lifestyle, but their wallet. You have substantial home equity. As you pay off your mortgage, your home builds up equity, or value, over time. 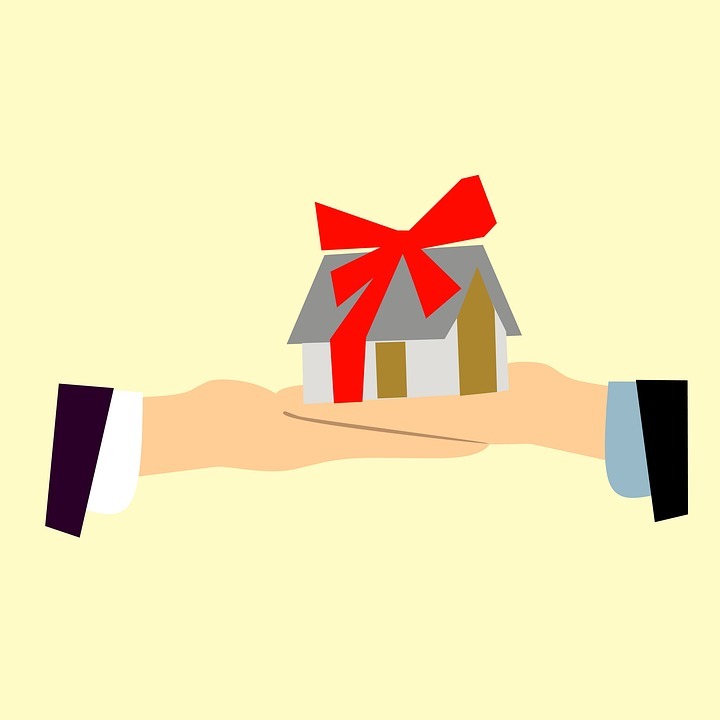 This of course means that if you still have a large sum remaining on your mortgage, your equity will be quite small, and it is not likely that you will receive a large return on your investment if you choose to sell. On the other hand, if you’ve completely paid off your current home or have substantial equity, you are in better shape to sell now. Selling your home is in the budget. Other than bulking up your emergency fund, budgeting might be last on your list of factors for determining whether or not it’s time to sell. However, once you begin the selling process, you’ll realize that you have to hire professionals for home repairs, upgrade appliances and hire a realtor among other financial obligations, which is why affordability is a major determining factor before you think about selling.